Beside the many technological issues related to Grid infrastructures organisational and regulation related aspects of Grids are becoming increasingly important. The term ‘grid economics’ summarises all research activities devoted to questions of the production, allocation and consumption of grid-based computer resources. David, P.A. 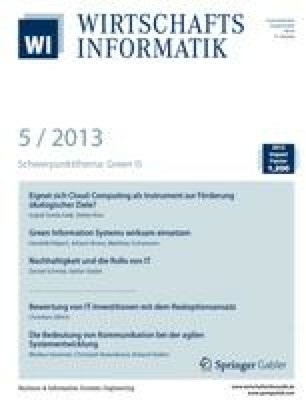 ; Spence, M.: Towards Institutional Infrastructures for e-Science: The Scope of the Challenge. Oxford Internet Institute, Research Report No.2, Oxford 2003. http://www.oii.ox.ac.uk/resources/publications/RR2.pdf, Abruf am 2006-01-23. Lai, K.: Markets are Dead,Long Live Markets. Working Paper, 2005. http://www.hpl.hp.com/personal/Kevin_Lai/projects/tycoon/doc/csOS0502027.pdf, Abruf am 2006-02-03.